Three suicide bombers have hit Maiduguri in a fresh attack on the Borno State capital. The attack which occurred Friday night had the suicide bombers detonating explosives at Simari area of Maiduguri, killing themselves and wounding three members of the civilian joint task force. Confirming the incident to newsmen, the Chairman of Borno State Emergency Management Agency (SEMA), Satomi Ahmad, said it happened around 9:30pm yesterday. “No casualty has been recorded; three suicide bombers died. May almighty Allah continue to protect our dear state. “Unfortunately, two CJTF members sustained injury and were evacuated successfully for treatment,” he said. 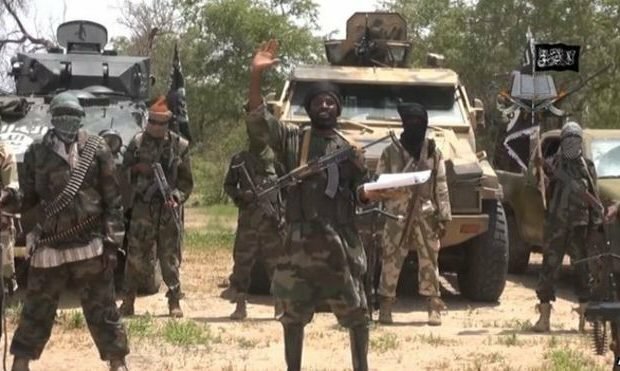 It could be recalled that in the early hours of the same day four persons were reportedly injured at the Molai General hospital, Maiduguri following suicide attack at the hospital.